Leanne Rosen’s extensive musical background led her to open her own piano studio while completing her Master’s of Music. 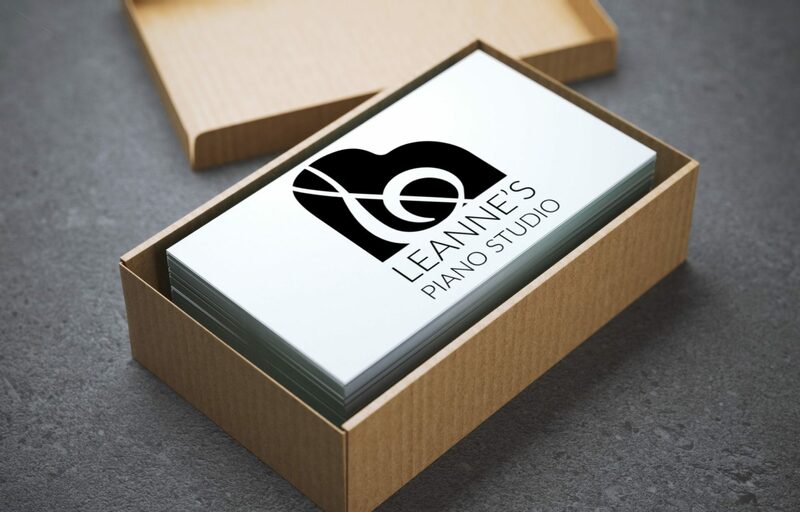 With help from the Starter Company Program, Leanne started Leanne’s Piano Studio which is focused on providing piano lessons to both children and adults in her studio as well as in the client’s home. 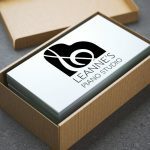 Leanne had created some branding of her own but it didn’t convey the professional and sophisticated feel that she wanted to convey for her business. This logo was built to demonstrate the professionalism that Leanne has with all her clients. It also included a treble clef integrated into a piano put the musical spin on what she does. This logo carried over into a lot of the branding material that was produced following the logo development. Project included: logo design, business cards and recital programs.